The only thing worse than not staging your home for sale at all is to spend your time and money doing the work only to have buyers react badly to it. Here are a few common dos and don’ts for staging success. Great staging, either DIY or by a professional, includes choosing furniture that shows the room in its best light. And you don’t need to buy new to upgrade – a few hundred dollars on Craigslist can be money well spent. Sometimes it is difficult for a seller to separate themselves from the home they have put so much of themselves into. When they look around they see memories, ideas, and dreams. Now is the time to look at your house through the eyes of a buyer. Focus on your house and not your things. Think neutral, neutral, neutral. We all have some form of clutter that accumulates in our home. 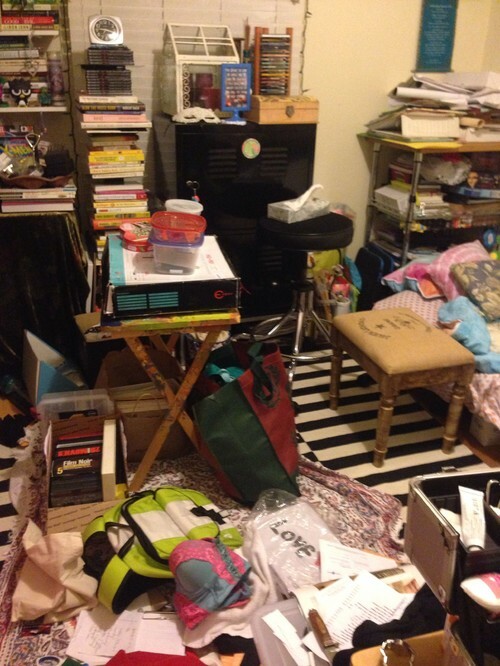 What does clutter say to a potential buyer? Their first thought will be that the house does not have enough storage space. Soon they will begin questioning how well the home is cared for. No matter how much love and care you have put into maintaining the home a potential buyer will be distracted by clutter. You want people to focus on your house, not your things. Consistency is key! You want your home’s story to be that it looked well put together and comfortable, not that it has one or two spaces that left a bad impression. Contact me today for a fresh perpsective on your home.